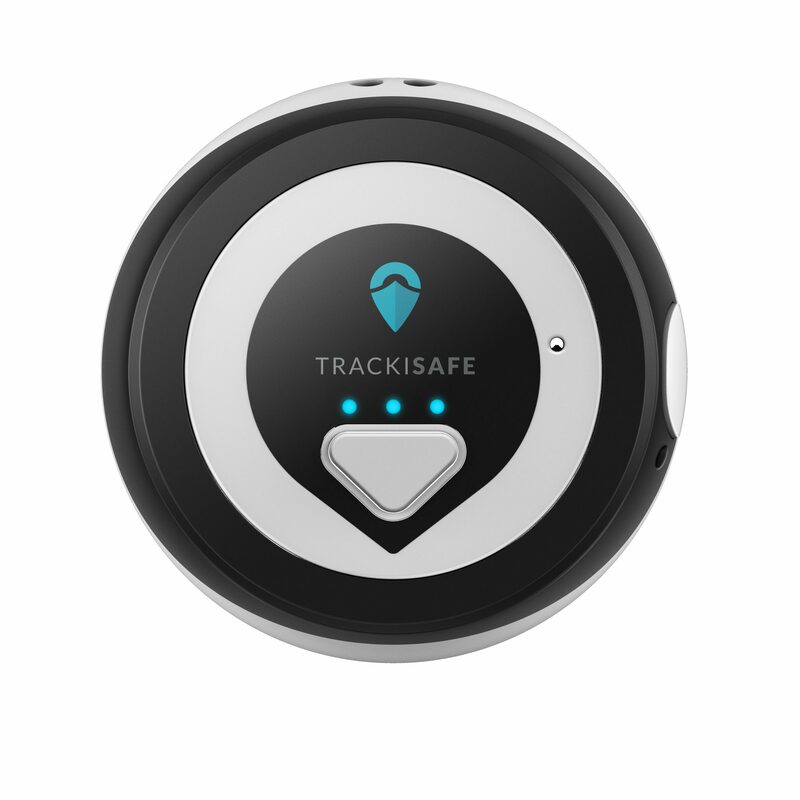 For just £50 (plus £3 per month service fee), the NEW V-Bag Tracker TrackiSafe Luggage – from the V by Vodafone range, is designed to give you peace of mind when you travel by connecting you and your luggage. 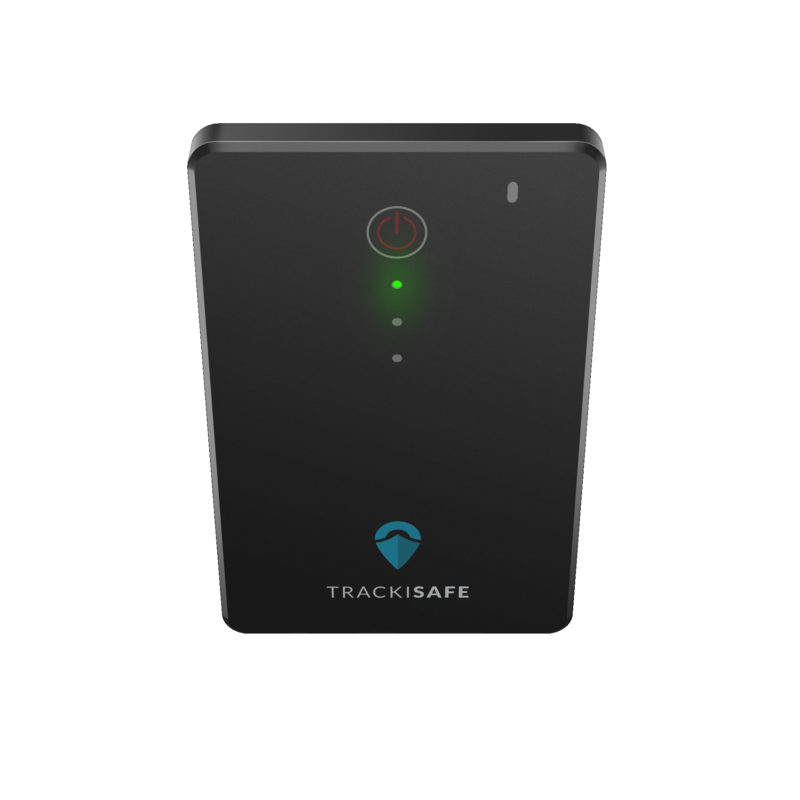 With its GPS, light sensors and personalised safe zone feature – such as your hotel or luggage rack – you’ll always know where your luggage is and will receive an alert directly to your smartphone via the TrackiSafe app if it’s moved. If you’re not sure where your bag is, you can locate it easily on a map – in any area where there is GPS coverage and a Vodafone network signal – via the app on your smartphone. Built-in Bluetooth also pairs with your smartphone to alert you if your bags are approaching or moving away from you and your phone. A light sensor will alert you if your bag is opened unexpectedly, and the move and speed alerts will flag if your bag starts moving over a certain speed. It’s also credit-card sized, water resistant and lightweight – so it won’t take up valuable packing space – and has an average battery life of 3-4 days, so there’s no need to charge it between each journey. 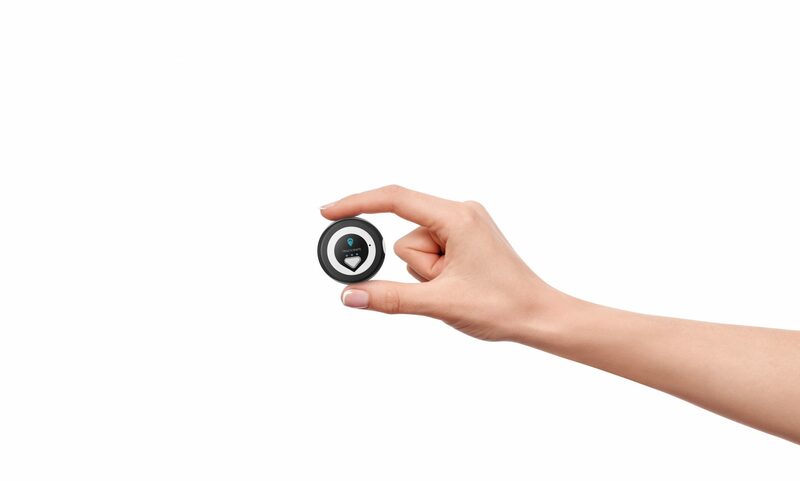 The V-Bag Tracker TrackiSafe is a new addition to the V by Vodafone range – a collection of devices designed to help you live smarter and keep track of whatever matters most to you – with a focus on ease of use, value for money and peace of mind. V-Multi Tracker £45, plus £2 per month.